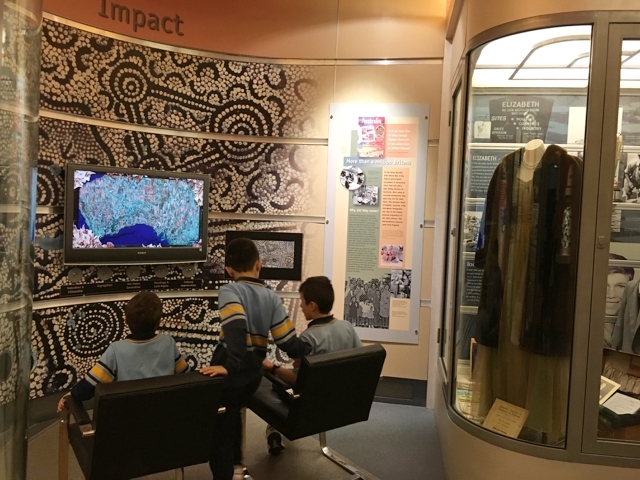 On our recent Adelaide school holiday trip, we visited the Migration Museum in the CBD. The Migration Museum works towards the preservation, understanding and enjoyment of South Australia’s diverse cultures. It is a place to discover the many identities of the people of South Australia through the stories of individuals and communities. We popped in to have a look and were pleasantly surprised by the rich history the Migration Museum presented. The Migration Museum honours the arrival of families those hundreds of years ago in the Leaving Britain & Establishing South Australia permanent exhibition and shares their stories and their brave journey to make Australia their new home in hope for a better life and more freedom and a great future for their children. 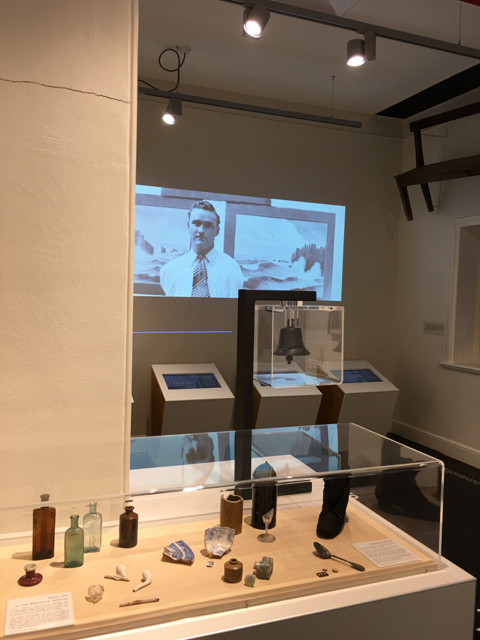 The Migration Museum also talks about immigration in the 20th century and how migration in the last few decades as changed Australia in fundamental ways. 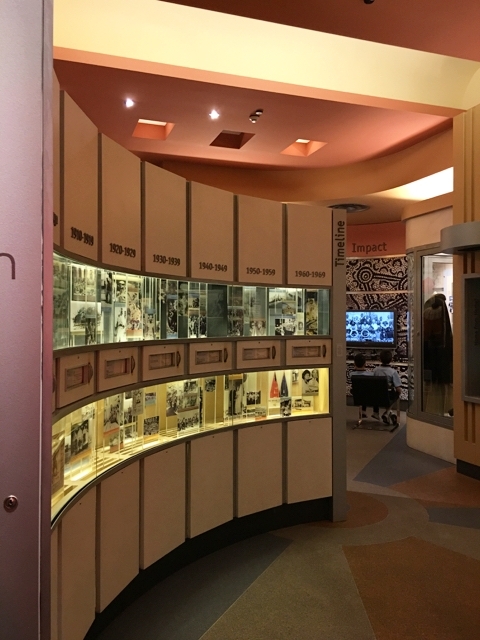 The permanent exhibition Immigration in the 20th century shows how migrants impacted on the first peoples and how mass migration schemes made us the multicultural country we are today. Last but not least in the exterior building is the permanent exhibition In this Place, which touches on the history of the Migration Museum site which was once part of Adelaide’s Destitute Asylum. If you are a SA resident and have lived in Adelaide all your life and have family in Adelaide do checkout the family register to see if your family is registered. You can also commemorate your family history with an engraved paver which will be placed in the courtyard. 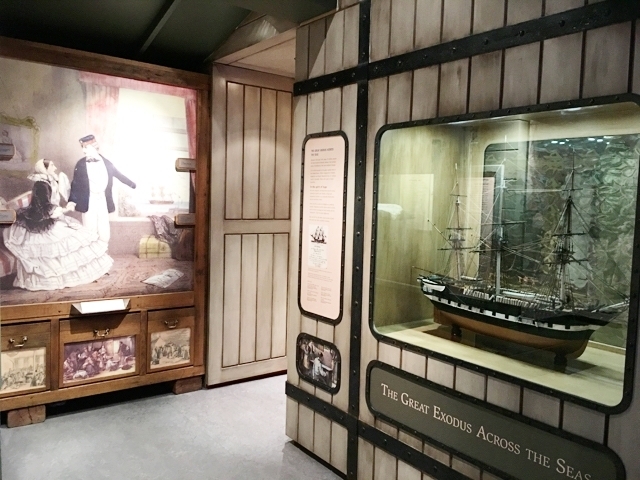 The Migration Museum is located at 82 Kintore Avenue near the State Library of South Australia. The Museum is open daily 10 am to 5pm except Christmas Day. The Museum is pram friendly. There are toilets located next to the Museum near the courtyard. Busy City Kids were invited to the Migration Museum for the purposes of a review. Entry is FREE for everyone. All opinions & feedback are genuine & truthful. Travel, food and fee paying activities were self funded. For more information on the Migration Museum and other History of Trust SA Museums, head to their website.